When planning a trip, so much of the focus is on the destination, but we think that the right hotel is sometimes even more important than the destination! Because of this, we work hard to learn more about you, your style, who you are traveling with, and your likes & dislikes, so that we can best match you to your hotel. As part of our job, we travel and visit as many hotels as possible so that we can see them firsthand. We are also constantly reading articles, press releases, and listening to webinars about new hotels, renovated properties, and locations. Lastly, we have multiple meetings every week with hotel owners and managers briefing us on their new hotel updates, openings, and other news. All of this information better helps us match you to your perfect hotel. If you’re looking to plan your next trip and don’t know where you want to go, perhaps make your choice based on the hotel this time! Read ahead for our top 5 favorite new hotels of 2018! 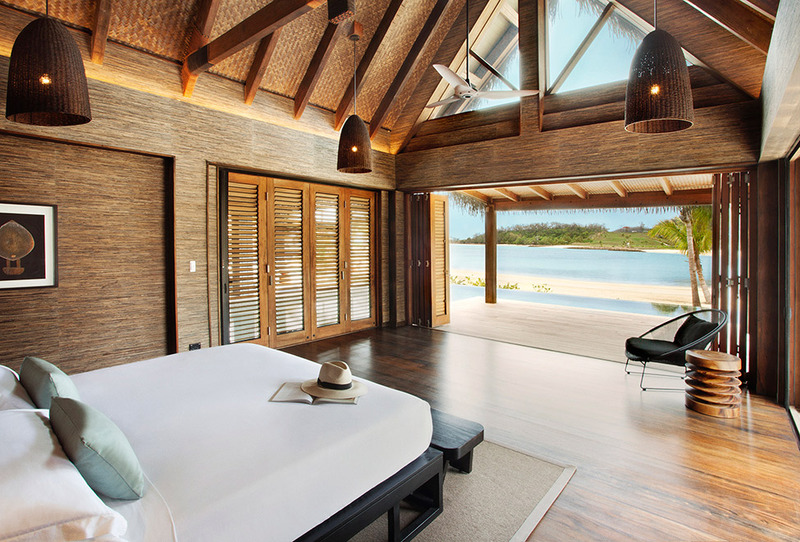 The Fiji Islands happily welcomed the new Six Senses Fiji to Malolo Island this April. This renowned luxury hotel group is a perfect fit for this beautiful island escape. In true Six Senses style, the resort is keeping it green with their commitment to being a 100% solar-powered property. And because the resort is just a quick 30-minute trip from the mainland, Six Senses Fiji is perfect for families and couples alike. Guests will love the resort’s beautiful, expansive beach with lush green gardens and fantastic ocean views. Relax in luxurious comfort, and if you find that there is anything additional that you do need, send your request to your personal Guest Experience Maker who is there to make sure all of your whims and wishes are answered. In a legendary setting facing Santa Maria Bay, Montage Los Cabos opened this May, offering guests spectacular views and immediate, walk-in access to the finest, swimming, diving, and snorkeling in the region. Montage Los Cabos offers guests highly-personalized, authentic experiences including wellness programs and treatments at the signature Spa Montage, as well as an array of fitness offerings including the resort’s tennis and recreational lawn facilities. In addition, the resort features three pools, an immersive children’s program, and multiple dining venues with a focus on the local ingredients, spirits, and seafood. 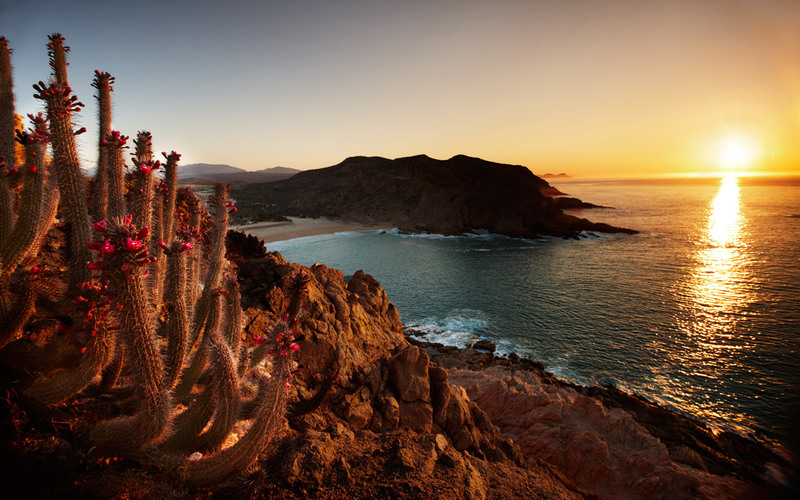 At Montage Los Cabos, guests feel a true sense of place, an authentic ease, that lingers long after the return home. Scheduled to open October 31, The Bangkok EDITION is located in the tallest building in Thailand and offers striking, 360-degree views of the city from its rooftop bar. The hotel is ideally located, near Bangkok’s finest dining venues, with convenient access to the city’s most prestigious shopping malls, the Chao Phraya River, and city exploration. Because of this ideal location, the hotel will hold great appeal for honeymooners, business travelers, and families looking to explore the city from a central location. The Bangkok EDITION will feature two signature restaurants, a lobby bar, a pool bar, a state-of-the-art fitness center, and a spa. As an EDITION hotel – a brand known for being unexpected and refreshing – The Bangkok EDITION will be an entirely unique hotel that reflects the best of the cultural and social milieu of Bangkok. 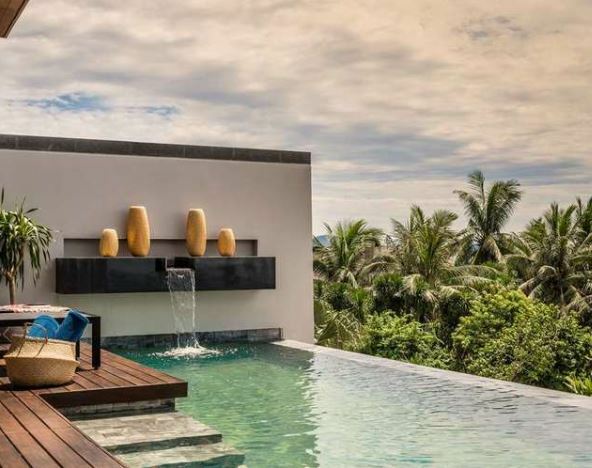 Set on a serene beach, Anantara Quy Nhon Villas will welcome guests to a luxurious hideaway composed of 25 private pool villas inspired by the indigenous beauty of southern Vietnam. Guests will be able to spend their days relaxing in elegance, working up a sweat at the onsite gym, relaxing in the resort swimming pool, or getting out into the picturesque countryside to discover even more of the real Vietnam. Quy Nhon is a historic city with a diverse surrounding landscape ideal for exploration. From adventurous hikes to secluded temples, discerning travelers can immerse themselves in the culture of this fascinating country. When you book through West University Travel, you will enjoy preferred rates and exclusive benefits and amenities at Anantara Quy Nhon Villas, which opens late November 2018! Opening this winter, Belmond Cadogan Hotel is superbly located on London’s prestigious Sloane Street, in the heart of London’s West End. 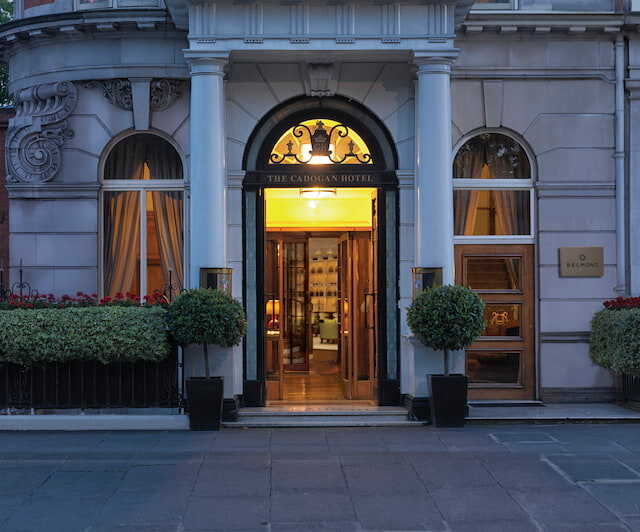 Situated in a historic townhouse dating back to 1887, the hotel has a rich heritage, including connections to Enlightenment figure Sir Hans Sloane, writer Oscar Wilde, and actress Lily Langry. Belmond Cadogan Hotel offers guests a gourmet restaurant, private garden, and even tennis courts! Book your stay with West University Travel and receive preferred rates and exclusive benefits and amenities. Ready to start planning your next vacation? Reach out to us here at West University Travel! We can give you more information on the hotels mentioned above, or help you find a different hotel that may be a better fit for your travel needs. What are you waiting for? Stop on by, enjoy a cup of coffee with us, and let’s talk travel!